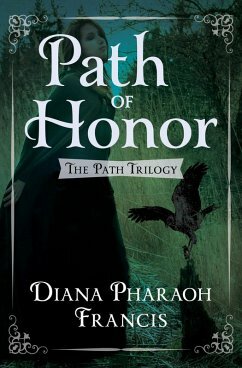 The healer Reisil and her goshawk companion must work with wizards—who were once enemies—in this tale filled with “likable characters and plenty of action” ( Locus ). The healer Reisil and her goshawk companion must work with wizards—who were once enemies—in this tale filled with “likable characters and plenty of action” (Locus). One year after the events of Path of Fate, in which the healer Reisil joined the ranks of the guardian and defenders, the ahalad-kaaslane, the young journeywoman feels disillusioned. Her fellow ahalad-kaaslane are fearful of her, and she does not fit in with the magilanes either—those priests and priestesses who, like her, share a telepathic bond with predator birds. To make matters worse, the blessed Lady Amiya, the goddess of Kodu Riik, whom Reisil serves, seems to have abandoned her people. Deathly plagues, drought, and famine ravage the country; mysterious creatures attack people in the mountains; and the ruling lisand has gone into seclusion. Reisil tries to help her countrymen, but is horrified to find that she has lost her ability to heal. When she catches wind of a group of mysterious ambassadors who are visiting the royal family in secret, she fears they have an evil agenda. Without power, and with only the companionship of her intelligent but enigmatic goshawk, Saljane, Reisil is determined to figure out what is truly ailing the land. She soon realizes that she must seek out the very wizards she once fought against in order to defeat the plague—and to do so, she must also come to terms with the destructive force within herself. 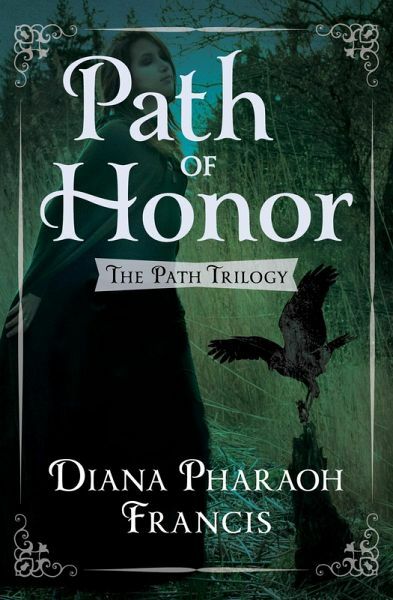 For lovers of strong female characters and compelling animal companions, Path of Honor is the suspenseful second installment of an emotionally gripping fantasy series, replete with a sinister plot, dark magic, and mystery lurking at every turn.